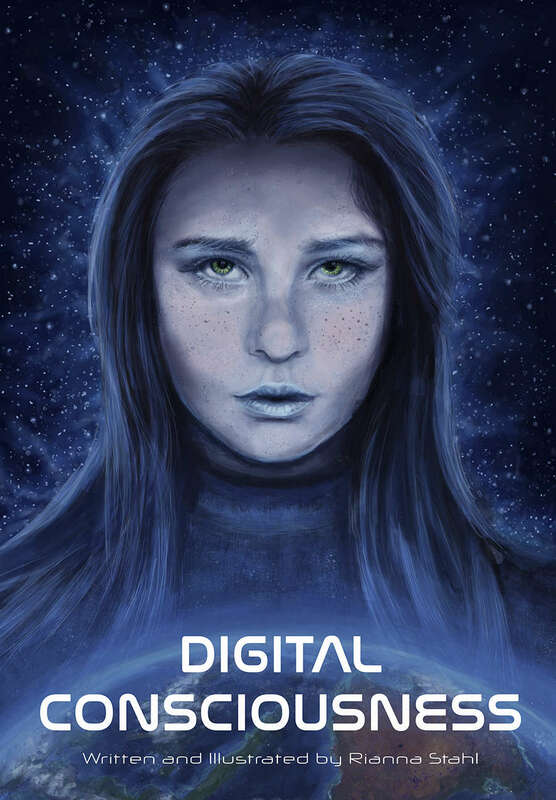 In her short science fiction story "Digital Consciousness", Rianna explores a choice many of us may face. Given near immortality by advanced technology, what does it mean to be human? As we invent technology that can repair our bodies, simulate our brains, and allow us to plug ourselves into our computers at an ever-increasing degree, where is the line between artificial and human intelligence? Dare we cross it? Who—or what—will we be, if we do? Do we have a choice, or is it inevitable? These are some of the big questions faced by the narrator of this well-written tale. Dive in, and explore a possible future in this retrospective story of our collective destiny, as told by an immortal human living in a utopian society.